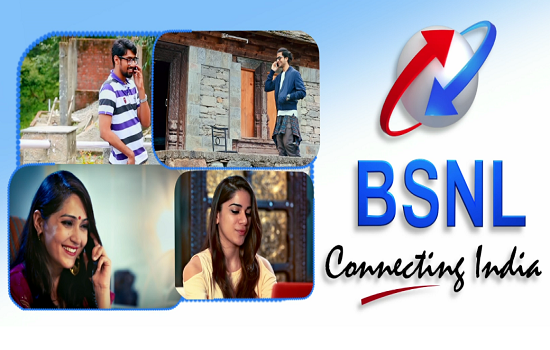 BSNL have offered very attractive Special Combo Vouchers worth Rs 786 & Rs 599 for its prepaid mobile customers on the auspicious occasion of Mubarak Eid-ul-Fitr. The combo voucher 786 provides Rs 786 for voice calls + 3 GB Data with a validity of 90 days. 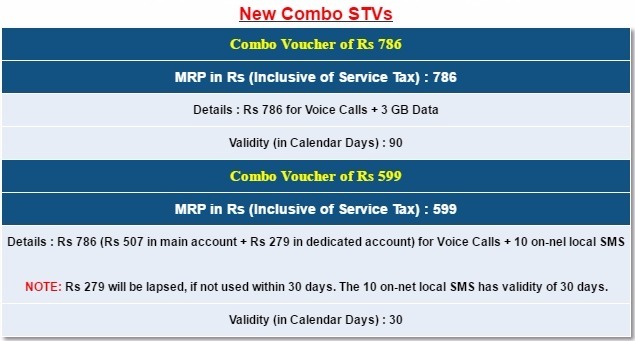 Whereas the combo voucher of Rs 599 provides talk value of Rs 786 (Rs 507 in main account + Rs 279 in dedicated account with 30 days validity) + 10 on-net local SMS with a validity of 30 days. 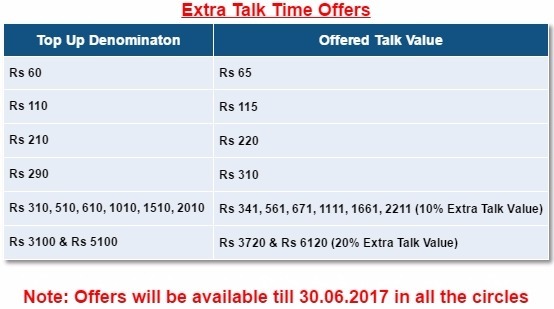 These offers will be applicable from the date of implementation to 30-06-2017. The denomination of these STVs may marginally differ from circle to circle. These offers are applicable for 90 days and 30 days respectively on PAN India basis. In adition to the above STVs, during the festival season of Eid-ul-Fitr, many other full & extra talk time offers on top up of Rs 60, Rs 110, Rs 210, Rs 290 have been launched for prepaid GSM mobile customers. Current time: 04-25-2019, 01:31 PM Powered By MyBB, © 2002-2019 MyBB Group.